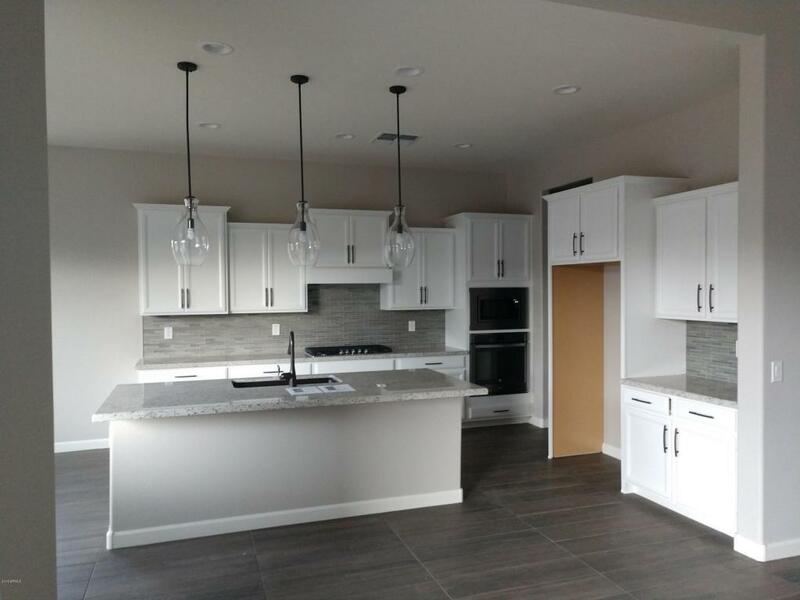 This beautiful home in Sunset Terrace features many options and upgrades including a gas gourmet kitchen with white staggered cabinets, and granite counter tops. 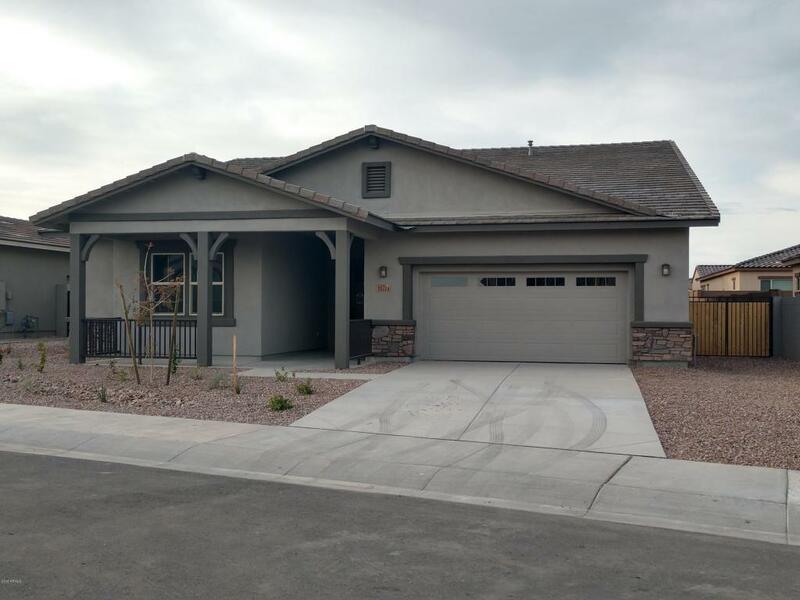 Other interior features include upgraded tile and carpet through out, two-tone paint, a hobby room, double gate on garage side, and an upgraded desert front landscape package. This is a must see!! 10 year structural warranty also included! This is a must see!